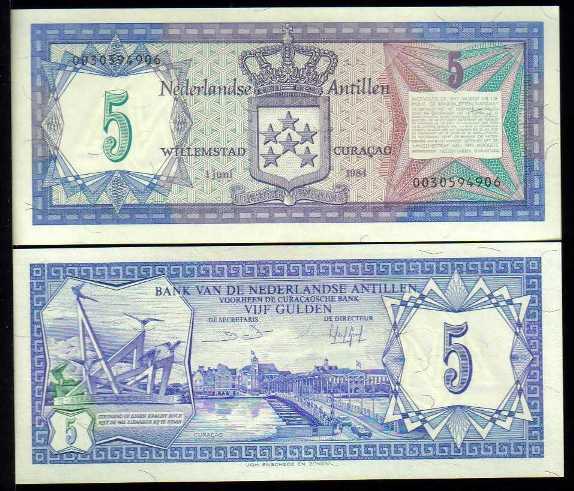 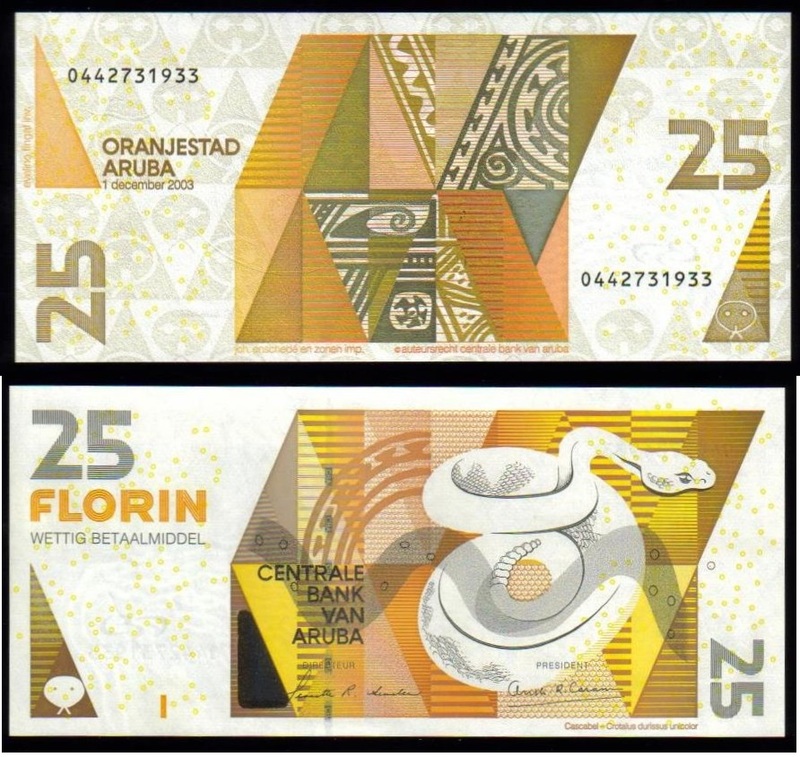 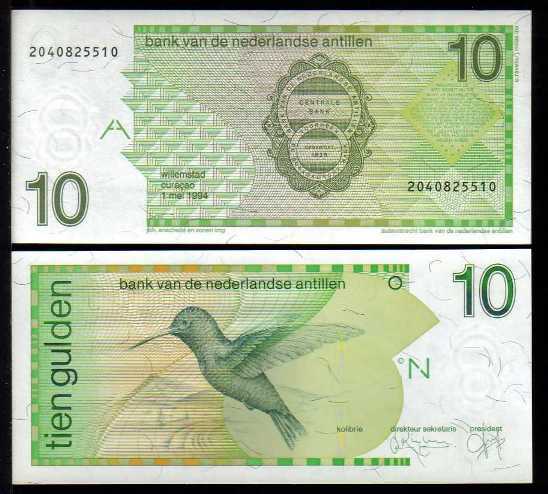 5 Gulden, 1.6.1984, Serial #30594906, see the image of the note you will receive. 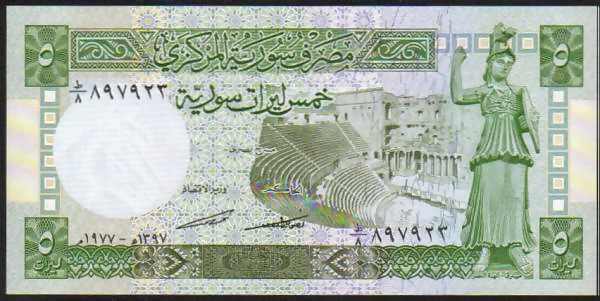 $100, 1996 date. 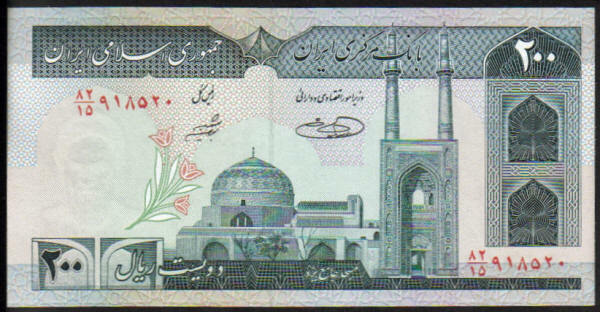 Prefix B/1, Serial #250136.